I want to start a new series on this blog called “My Travel Diary”, where I share some of my favourite pictures and memories from my travels. I’ve shared about my travels in the past, but I thought it was time to introduce it as a series and give it a name! I will be starting off with The Philippines, which I visited last December. The trip was amazing; I saw some amazing nature landmarks (the Banaue rice terraces are breathtaking) and the Filipino people were so kind. 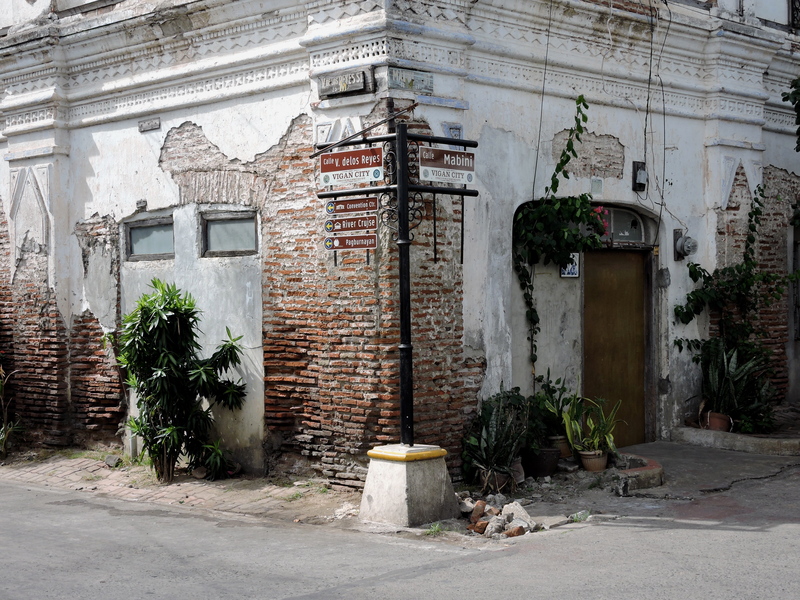 This post is specifically about Vigan, which is a small city in the north of the Philippines. We spent Christmas in this charming place and I fell in love with it. 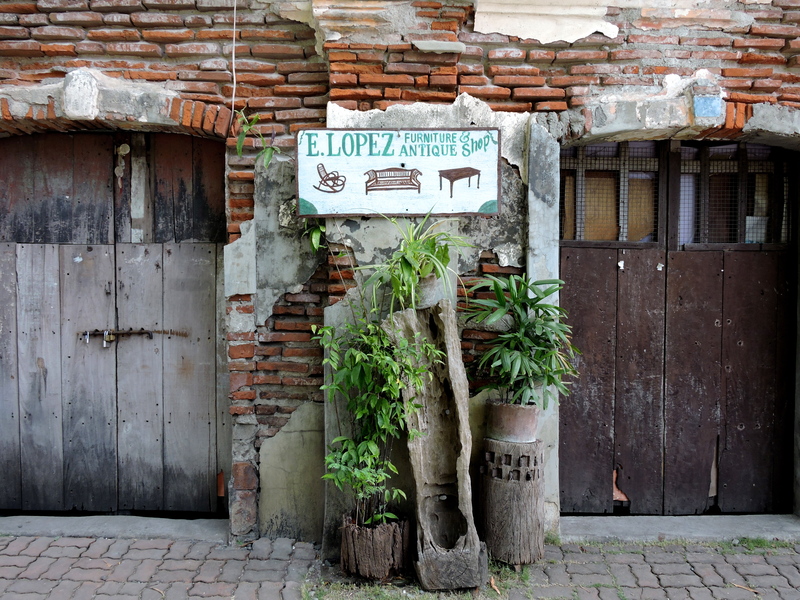 Vigan is a UNESCO World Heritage Site and the historic city centre has a lot of Spanish influences; the blend of Spanish and Oriental architecture creates a really charming atmosphere. I was particularly a sucker for all the exposed brick, it just looks so pretty! 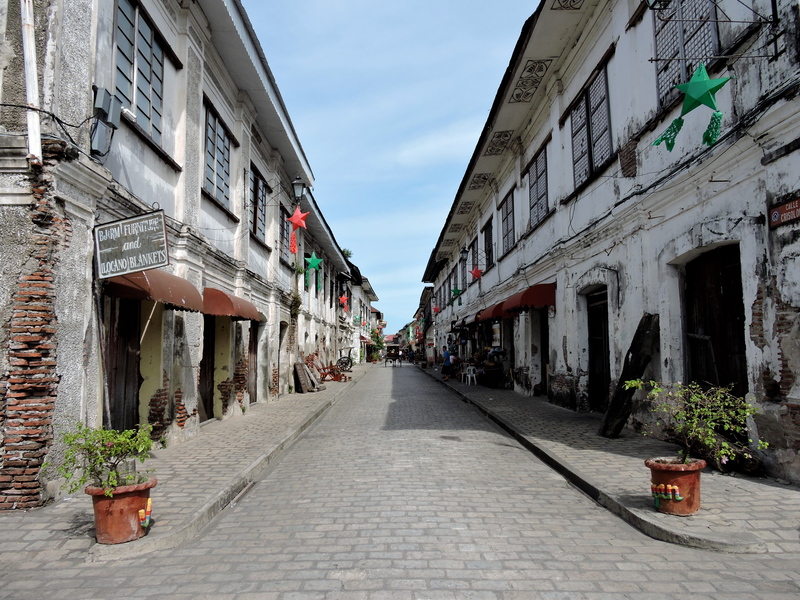 Another great part about Vigan is that the city centre is largely car-free; you can walk around in peace. It was quite busy when we were there because of Christmas, but it still wasn’t overwhelming. I would definitely suggest going at a non-holiday period though, or venturing the streets early in the morning (when everyone else is still asleep). I really liked that there is a lot of greenery around Vigan, you could tell that the local government had put effort into having plants around the town. There’s also some really cute antique shops to browse; I’m trying to cut down on my possessions so I didn’t get anything, but if you’re looking for some home decor you’re bound to find some good stuff here. 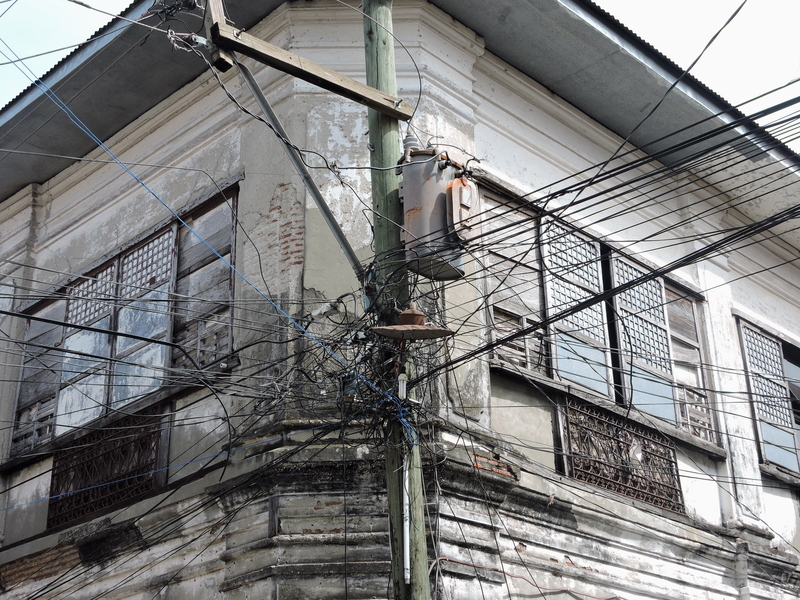 There’s something I like about jumbled telephone and electric wires, I know, weird! I think it’s because it reminds me of Hanoi; it’s such a chaotic sight but there’s something nice about it for me. 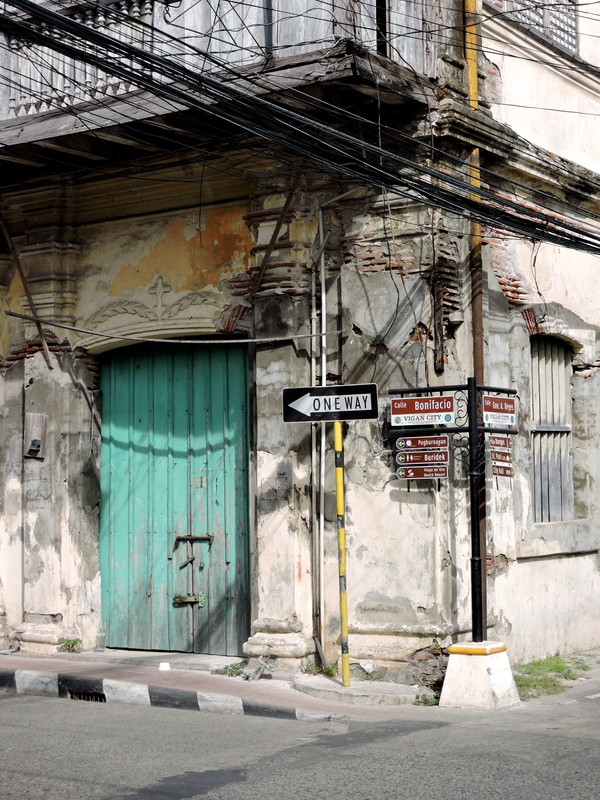 If you like this (slightly odd) look too then Vigan is perfect for you, there’s jumbled wires everywhere. I hope you enjoyed this post; let me know if you’d like to see similar content in the future!